Offering one of the most comprehensive ranges in the kitchen industry, you are guaranteed to find just what you're looking for in our huge collection of styles, finishes and colours. An overall retro feel dominates the collection of door styles, colours & finishes that make up this exciting and decidedly 'alternative' kitchen. Warmth is provided by the use of copper and light oak, helping to bring the dark tone of Zola painted Marine blue to life. 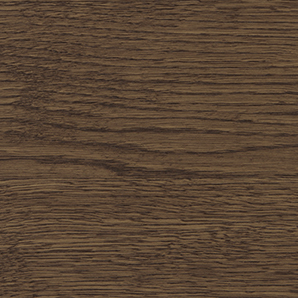 Strada Matte Lava & Tavola Carbon Oak NEW COLOUR! The uncomplicated pairing of the Strada & Tavola doors really excels when it comes to the smaller kitchen, providing a clean & orderly environment. Both ranges offer a large number of accompanying accessories that are easily adaptable to suit any space. Rezana Carbon Oak & Ferro Iron NEW RANGE! A true representation of the urban dream, this mix of Rezana's rich real wood veneer and Ferro's cool iron paint finish work to create an exciting habitat for lovers of the 'industrial' look. 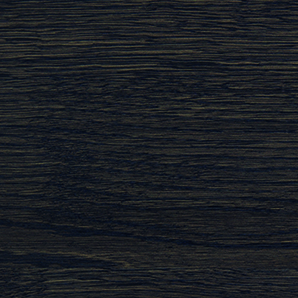 Ferro Oxidised Copper, Zola Matte Lava, Rezana Espresso Oak NEW RANGE! Three door styles that were born to live together, the Ferro, Zola & Rezana ranges celebrate their simple construction by sporting a spectacular selection of finishes. Rezana, with it's cross scratched timber finish is the perfect complement to Zola's matte finish & Ferro's unique oxidised copper look. Custom designed to fit an unusual space, this U-shaped kitchen brings together a fusion of styles, colours & finishes. The calming colour scheme of Strada's gloss white door is enlivened by a splash of texture & colour with the Aldana larder in vivid green using our colour matching service. Aldana Dust Grey, Pale Yellow & Brilliant White NEW RANGE! Aldana Stone & Airforce NEW RANGE! The stunning simplicity of the Aldana shaker style door is accentuated by its narrow frame, providing a refined look and feel. This door is accompanied by a host of contemporary accessories that will expand your design options and create a kitchen that meets all your expectations. Aldana Deep Heather & Lavendar Grey NEW RANGE! The sophistication of the Aldana door is given a dynamic injection of colour to create a decidedly modern look. Innovative design features and uncomplicated styling emphasise the clean lines of this versatile door and result in a contemporary dream space. The combined features of the Zola & Tavola doors bring beauty and functionality together effortlessly. A sense of balance is achieved with contrasting colours and finishes and an open plan room design allows for plenty of free movement around the kitchen. 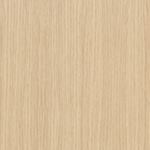 Zola Gloss Handleless White & Tavola Parched Oak NEW COLOUR! Characterised by its wide frame and deep profile, this chunky shaker-style door makes a robust statement with its formidable appearance. 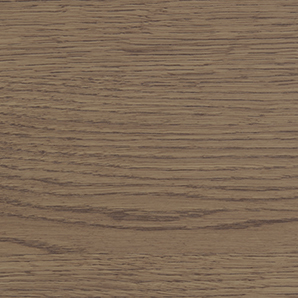 Whether you choose to have your kitchen painted, stained or both, Clonmel is truly timeless. You might think that Clonmel was actually devised specifically for rural homes in mind with its chunky appearance and commanding appeal. Although versatile in practice, Clonmel sits most agreeably in a country setting. The ultimate example of unconventional styling the Zola door comes to life here with a vivid mix of colours and accessories. Emphasised by a mock in-frame surround, this kitchen welcomes a diverse array of decorative elements such as flooring and upholstery. Colour matching service used for Zingy Orange. Whether you opt for oak, a painted finish or both, the Wakefield kitchen will take on a rustic feel when accompanied by traditionally styled accessories and natural floor materials such as stone or timber. 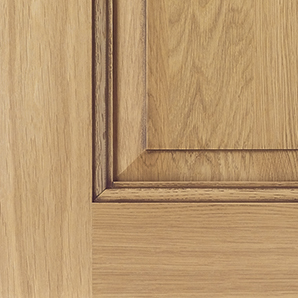 The internal bead profile detail used in the Wakefield door adds extra depth and contour to your overall kitchen design when combined with any of the broad number of accessories on offer in this stunning range. The ornate Jefferson door with its moulded, raised centre panel will bring your rural space to a different level. Available in oak or any painted finish, this range comes with a large selection of accessories for a classic kitchen design. Effortlessly chic and stylish, the Madison shaker door with v-groove makes an impressive statement with its simple detailing and selection of accompanying designer accessories. Classic in both function and form, Madison will fit happily into any sized space. A comprehensive range of colours, textures and patterns help to characterise the modern Madison shaker kitchen. With a combination of compelling features such as exposed brick and a lively floor design, the retro feel of this dynamic space is realised. Strada Matte Deep Forest NEW COLOUR! Strada’s cutting edge door with integrated j-handle perfectly accommodates a blend of daring colour and rudimentary styling. A kitchen created for those who appreciate minimalism, it offers both efficiency and luxury in one. Open to a host of colour combinations this is your chance to create a rural kitchen with a difference. Georgia’s smooth finish and traditional shaker style provide an impeccable canvas to which you can apply elements that reflect your true personality. Feeling right at home in a roomy environment, the Georgia kitchen shines with an abundance of colour and style. The commanding central island becomes a focal point when highlighted by a surrounding geometric tile design. Florence Deep Heather & Viridian NEW COLOURS! Traditionally known for its classic style, the Florence door, with its internal bead, exposes its lively side through a vibrant colour mix. Adorned with key features such as an ornate overmantle and oak open shelving this kitchen boasts eclectic charm. Belgravia Parisian Blue & Stone NEW RANGE! The epitome of true elegance, Belgravia brings both style and substance to your home with its ornately detailed in-frame design and numerous accessories. 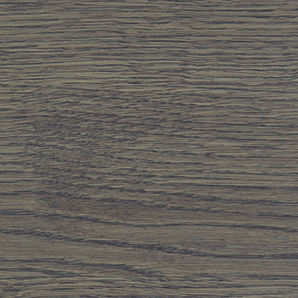 Featuring a superb quality painted finish with visible woodgrain you can combine any number of colours. Belgravia Lavendar Grey & Cashmere NEW RANGE! Belgravia Dark Blue & Porcelain NEW RANGE! The epitome of true elegance, Belgravia brings both style and substance to your home with its ornately detailed in-frame design and numerous accessories. 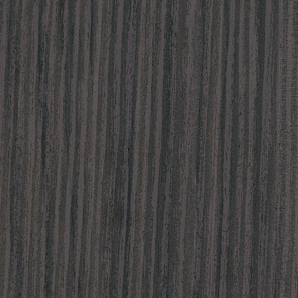 Featuring a superb quality painted finish with visible woodgrain you can combine any number of colours. Midnight Blue using our colour matching service. With its chunky, shaker style frame and a myriad of accompanying accessories, Clonmel Oak remains a solid favourite with customers who appreciate fine quality furniture with style. Mix and match with various paint and stain finishes to create a unique look. Its strikingly simple design coupled with its super smooth finish makes Zola Soft-Matte the perfect choice for those wishing to achieve that high end designer look. The integrated linear pull handle gives an on-trend minimalist look. Offering a slight twist on the contemporary shaker, Kensington features a sloped internal profile on the door. Its innovative design combined with its PVC exterior and woodgrain finish, allows you to accomplish a stunning kitchen at a price you can afford. Available in 24 paint colours. Its strikingly simple design coupled with its super smooth finish makes Zola Soft-Matte the perfect choice for those wishing to achieve that high end designer look. Create a style statement from a choice of five chic shades. The Georgia door with its flawless, smooth painted finish and modern shaker-style construction can be combined with an array of accessories to create the ultimate kitchen space. Add your own personal touch by including some of the inspirational accessories available. The internal beading on the centre panel of this shaker-style door adds a refreshing element to its design, further enhanced by a smooth painted finish. Mix with various accessories and colours to achieve a kitchen that is stunningly stylish and affordable. This expertly crafted traditional range may look like it costs the earth, but don't let that fool you. 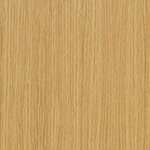 Manufactured from an ivory ash woodgrain PVC that resembles real painted timber, it creates a premium look and feel without sporting an exorbitant price tag. This expertly crafted traditional range may look like it costs the earth, but don’t let that fool you. Manufactured from an ivory ash woodgrain PVC that resembles real painted timber, it creates a premium look and feel without sporting an exorbitant price tag. Combining contemporary styling with Windsor’s innovative construction and PVC surface, Windsor Shaker proves that you can easily achieve a sophisticated looking space whilst maintaining a realistic budget. 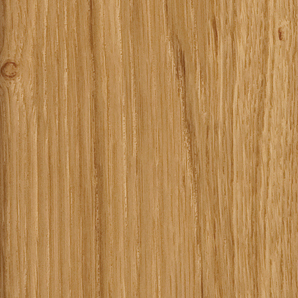 The visible woodgrain effect adds a look and feel of authenticity. Tavola’s true beauty lies in its simplicity. The elementary slab design is given fresh new life with added curves and a daring horizontal grain, making the quintessential contemporary style statement, for those who dare to make a bold design statement.